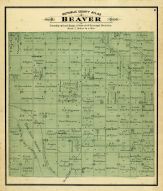 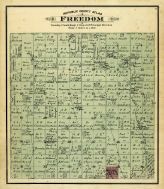 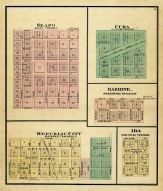 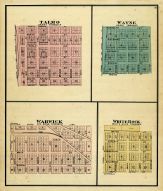 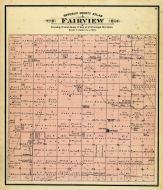 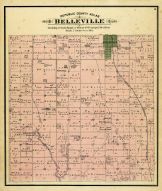 Belleville Township, Junction City and Ft. Kearney R.R. 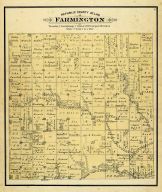 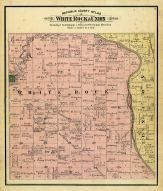 Farmington Township, North Mill Creek, Chicago Iowa and Kansas R.R. 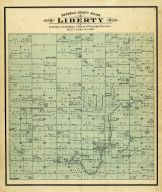 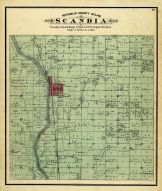 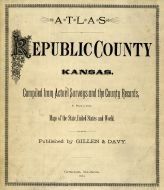 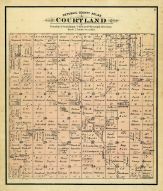 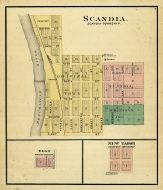 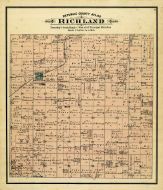 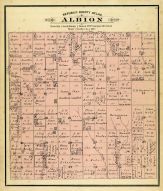 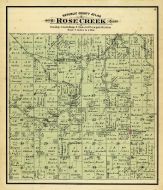 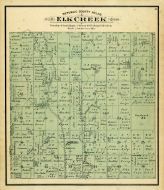 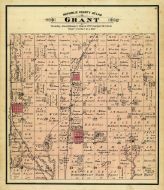 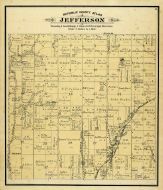 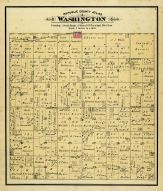 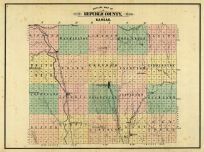 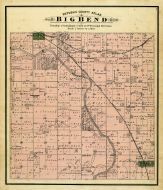 Jefferson Township, Salt Creek, Chicago Iowa and Kansas R.R. 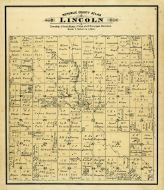 Lincoln Township, West Creek P.O. 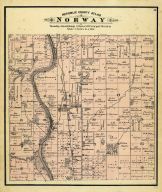 Norway Township, Norway Station and P.O. 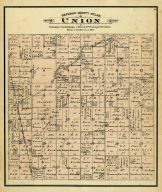 Union Township, Central Branch Union Pacific R.R.